Tea and Coffee will be provided. 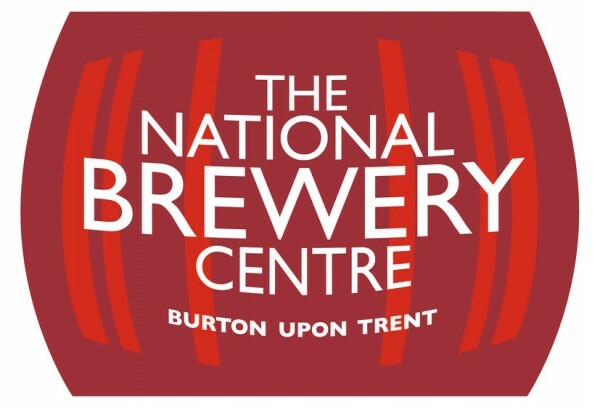 It would appear that there is not sufficient interest for us to arrange a Buffet Lunch, so please use the link above to see the alternative options available at the National Brewery Centre. The Brewery Tap restaurant offers a Sunday Lunch Carvery for £7.95 and the full menu is available on their website. Members should make their own table reservations on 01283 532880, but please be aware it is unlikely that we will be able to be seated all together.